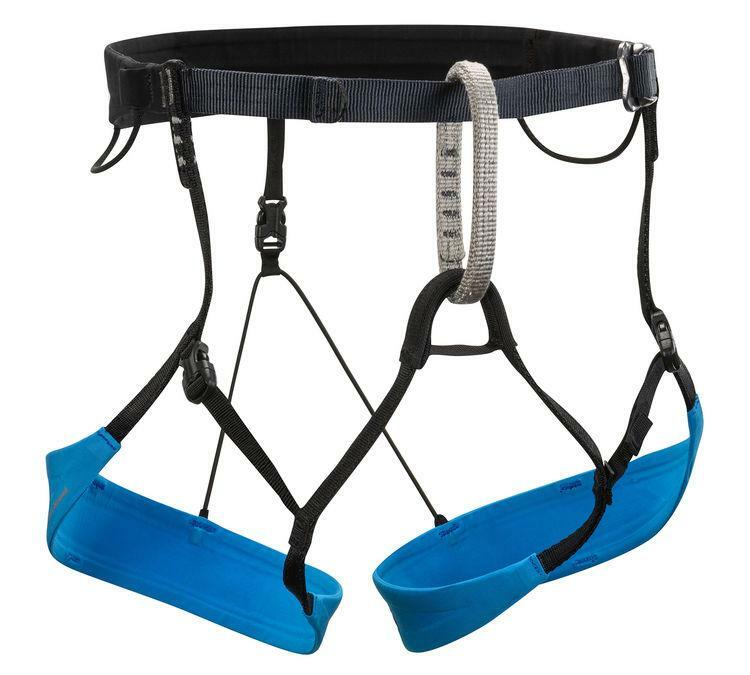 Ultralight, and extremely packable, the Couloir is the harness of choice for mountaineers and skiers on steep snow climbs, short rappels and technical glacier travel. It packs down to the size of an orange and easily stashes in your pack or jacket pocket. 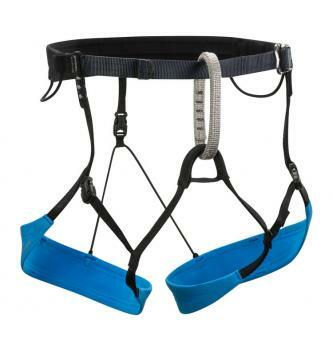 Designed with a full-strength belay loop, the Couloir features low-profile comfort with a Speed buckle closure that makes for easy on and off while wearing skis or crampons.